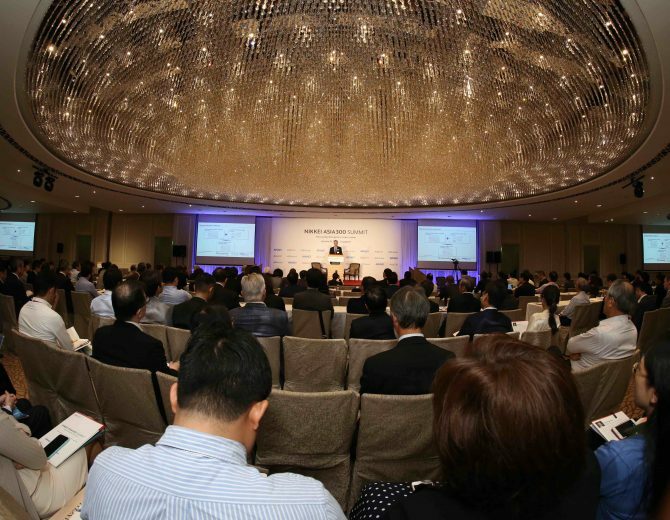 While the world is facing unprecedented challenges brought by the Trump administration and Brexit, in the Asia Pacific region there are promising initiatives to foster closer economic partnerships, including RCEP and TPP11. In China, meanwhile, the Xi administration continues to pursue its Belt and Road Initiative, an ambitious strategy to boost economic development by connecting the Asia Pacific region to Europe, in which Chongqing plays a critical role as a hub. What sort of new business opportunities will this new linkage offer? 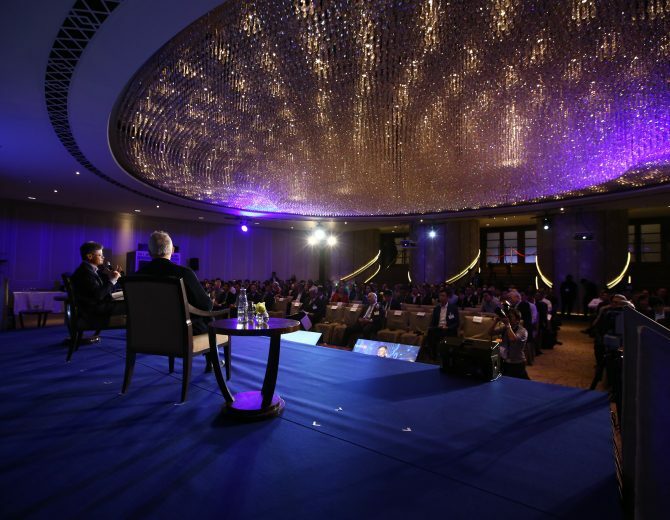 Asia’s leading business and political leaders together with academics will gather in Chongqing to discuss and explore the potential for open and connected Asian economies. 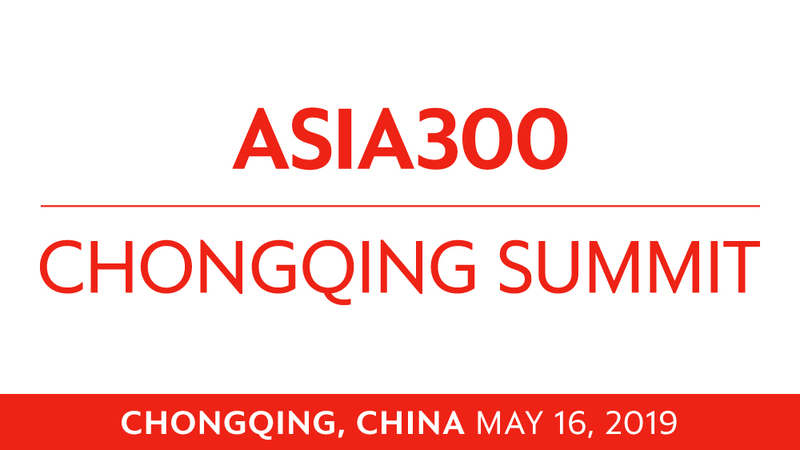 * We offer complimentary 50 seats for guests registered on the official website determined by lot and complimentary hotel rooms if requested, at a designated hotel in Chongqing for up to 2 nights for checking in either on May 15 or 16 and checking out on May 17. 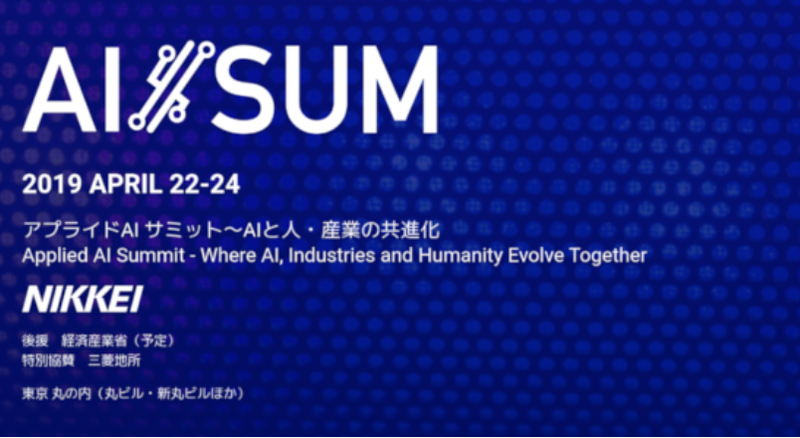 * Guests are kindly requested to join throughout the summit program including the seminar and reception. * Accommodation details are provided by the organizer in a separate email. 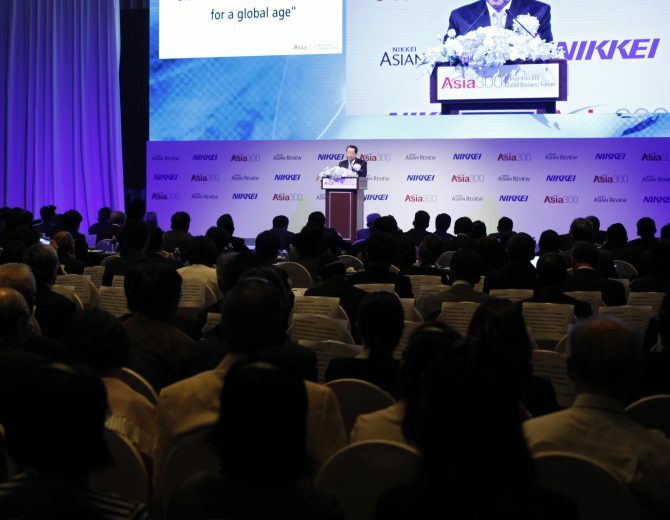 The Asia300 companies are leading businesses selected by Nikkei from six major ASEAN countries, India, China, Hong Kong, Taiwan and South Korea, based on such factors as market capitalization and growth potential. 討論 国際開発金融機関が２つになったアジアで、開発支援はどう進化しているのか？/Panel Discussion: How development finance and support are evolving in Asia? discussion themes are subject to change with no prior notice. and joint ventures with global companies. He has aggressively carried out M&A at the behest of customers. He has lead the group to grow into a Conglomerate with over 135 thousand employees. 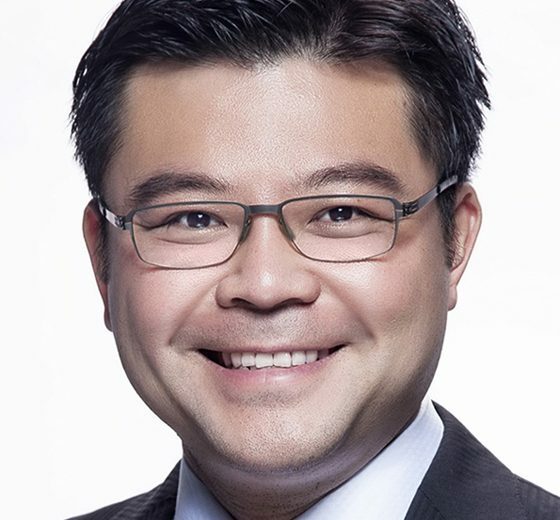 He currently serves as a director of Board of New Kinpo Group, an executive director of Taiwan Electrical and Electronic Manufacturers’ Association, a director of Importers and Exporters Association of Taipei, a director of Taiwan Chamber of Commerce & Industry, and a chairman of The Third Wednesday Club-Young Entrepreneur Group. private equity investment management, corporate board operations, etc. 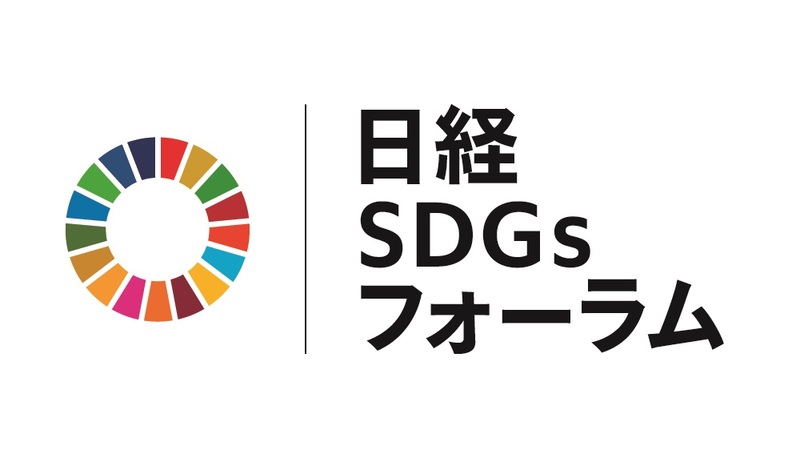 Heizo Takenaka is a professor emeritus at Keio University and a professor at Toyo University in Japan. And was formerly Minister for Economic and Fiscal Policy etc (2001-2006). 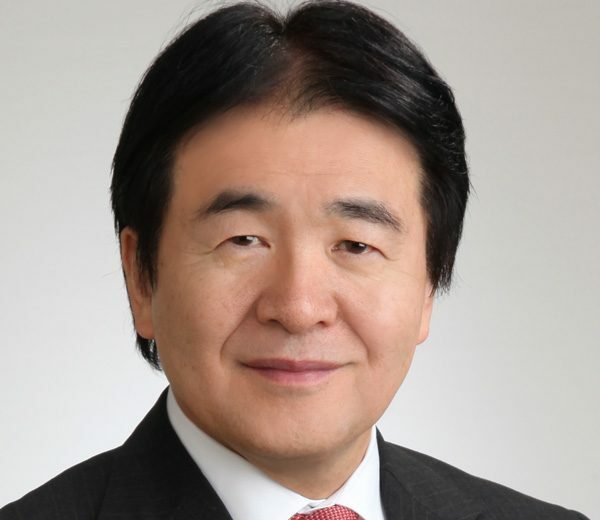 In his capacity as an economist and as part of his social activities, he also serves on several advisory boards and committees including: Member of the Policy Council under Abe Administration; Director, Academyhills and Chairman, Pasona Group Inc. and Outside Director, Orix Corporation and Outside Director, SBI Holdings Inc. 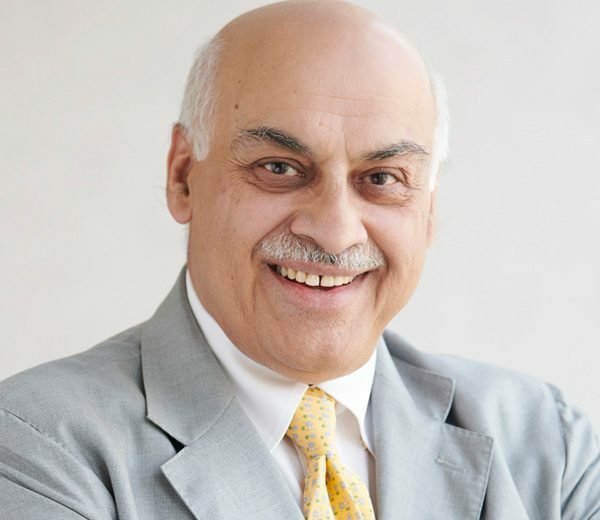 He was named to the Foundation Board of the World Economic Forum in 2007. 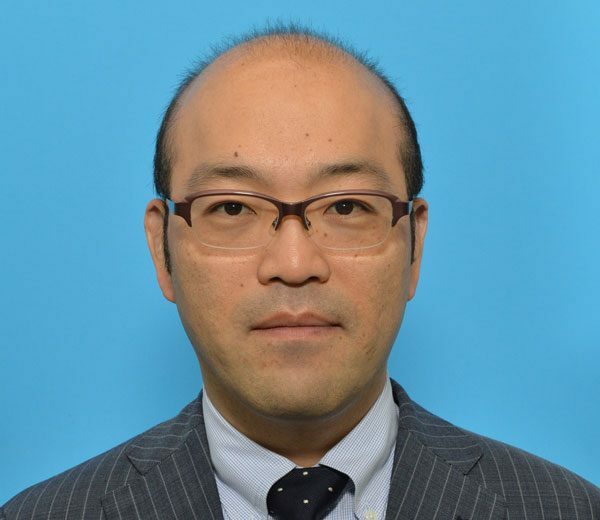 Professor Takenaka’s research interest is in economic policy. 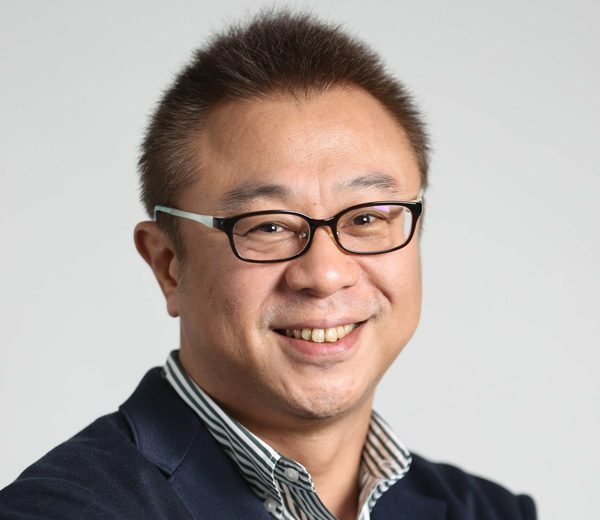 Mr. Masaei Sho, the regional director of Nissin Corporation Greater China and Hong Kong, is responsible for all business of Nissin operations in Greater China and Hong Kong, covering both wholly foreign owned and joint venture enterprises. 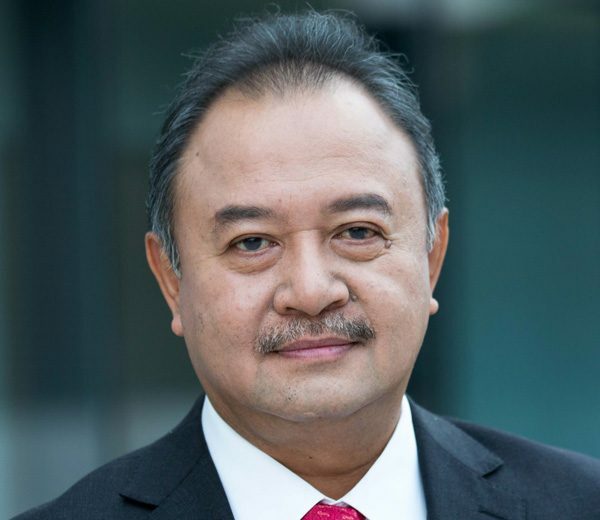 His role and responsibility include daily business operation, business principles, investment strategy, logistics planning, and major logistics projects management. Mr. Sho has managed China market for Nissin since he had joined the company in 1995. 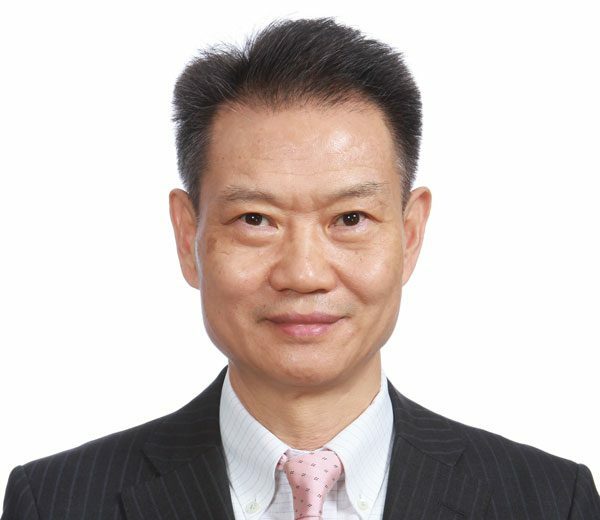 Between 2005 and 2014, Mr. Sho was appointed Regional General Manager of JiangSu Province responsible for corporate operation and business strategy, as well as the development of railway logistic project serving The Belt and Road Initiative (BRI). investments and public relations from 2003 to 2008. In 2009, under her leadership, GLP I-Park, new business brand of the industrial park was found. 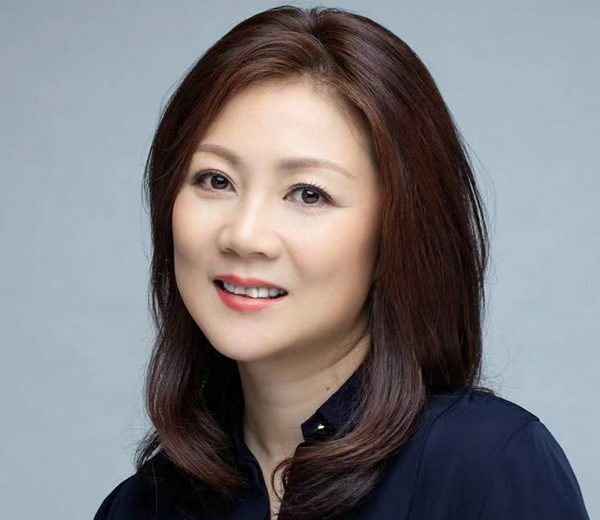 GLP Prior to joining GLP, Angela worked at Ascendas Group where she was responsible for business development in China. Ms. Ingrid van Wees is the Vice-President for Finance and Risk Management of the Asian Development Bank (ADB). She assumed the position in December 2016. Ms. van Wees is responsible for the overall management of the operations of the Office of Risk Management, the Controller’s Department, and the Treasury Department. Before ADB, she was a senior official at the German Investment and Development Corporation (DEG). 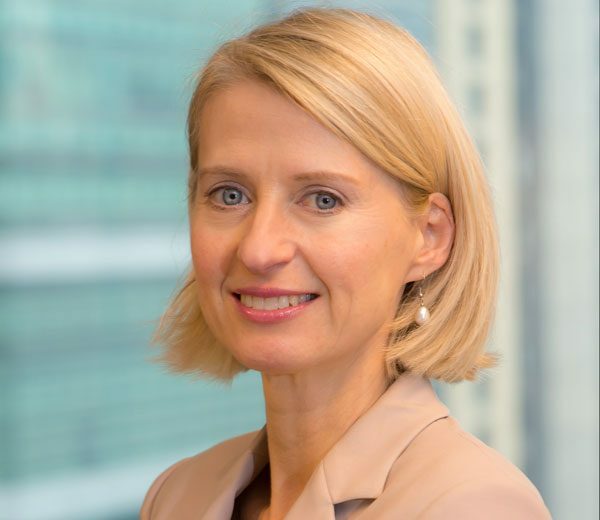 Her responsibilities included origination and portfolio management of debt and equity investments in Europe, the Middle East, and Asia and treasury. 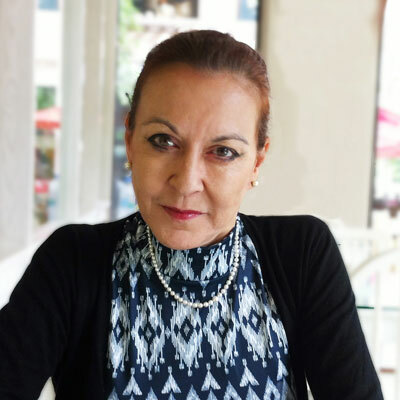 Prior to DEG, Ms. van Wees held management positions in corporate finance and business development at international corporations. ional Development in the Coordinating Ministry for Economic Affairs. projects for the Nikkei Online Edition. 2005 as a senior correspondent and then the Silicon Valley Bureau Chief. October 2016 – Present Chief Chongqing bureau, Nikkei Inc.
April 2012 - April 2013 Chief Chongqing bureau Nikkei Inc.
March 2008 - March 2009 Chief Chongqing bureau, Nikkei Inc.
Gwen Robinson is Editor-at-Large of the Nikkei Asian Review, a Tokyo-based English-language journal and website focused on Asian economic, business and political affairs published by Nikkei Inc. She is also a Senior Fellow at the Institute of Security and International Studies at Chulalongkorn University in Thailand, where she researches and occasionally lectures about contemporary Southeast Asia, particularly Myanmar and the Mekong region. NIKKEI　Nikkei Inc. No reproduction without permission.